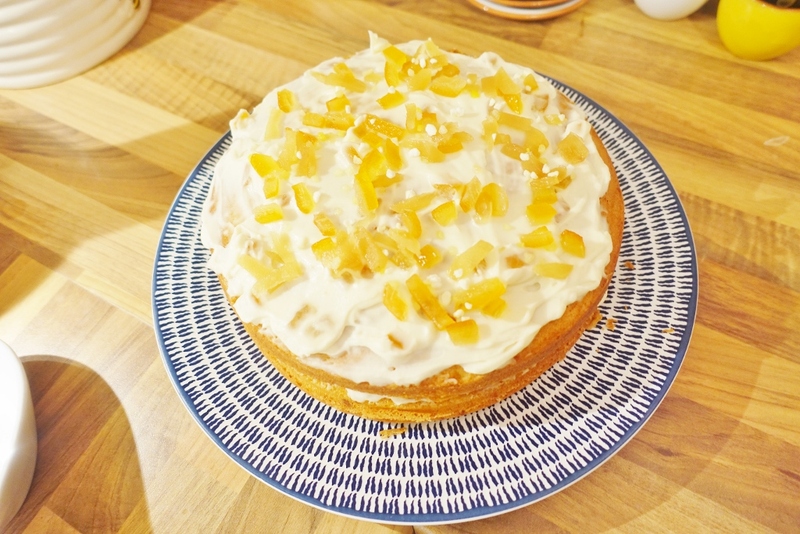 This delicious, light and fluffy cake is a real crowd pleaser and the perfect dessert for your summer garden BBQ spread with your nearest and dearest. 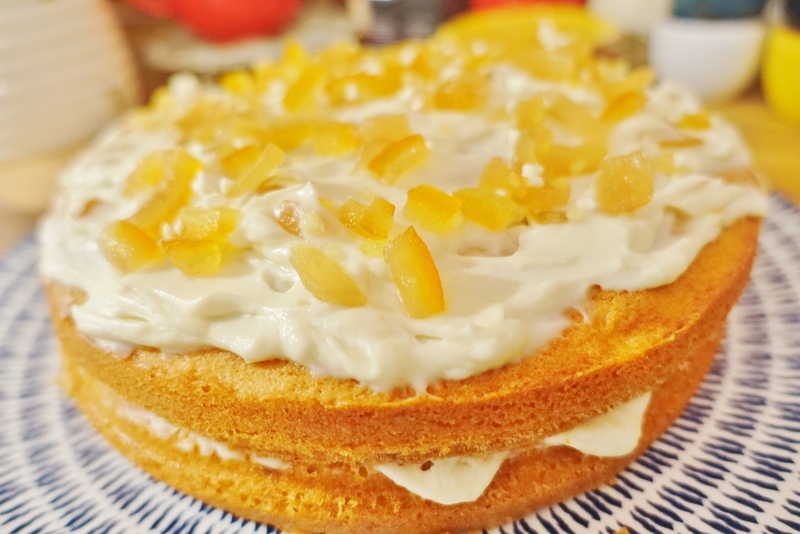 With a zesty orange middle and slight crunch on the top, its hard to stop eating. 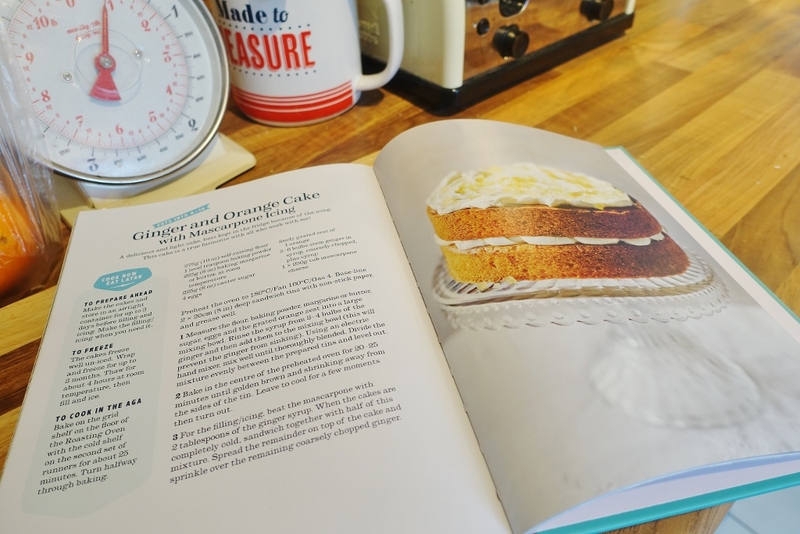 If your like me, I much prefer a sweet and tangy lemon drizzle loaf, over a huge sticky over-indulgent chocolate cake. Don't get me wrong, I love chocolate and I love cake, but sometimes I just crave something a little fruiter, zestier and lighter on the palette in this muggy spring / summer weather. 1 tub of sugar dried orange slices. Preheat the oven to 180 degrees / 160 degrees for a fan oven / Gas 4. Base-line 2 x 20cm (8 in) deep sandwich tins with non-stick paper, and grease well. 1. 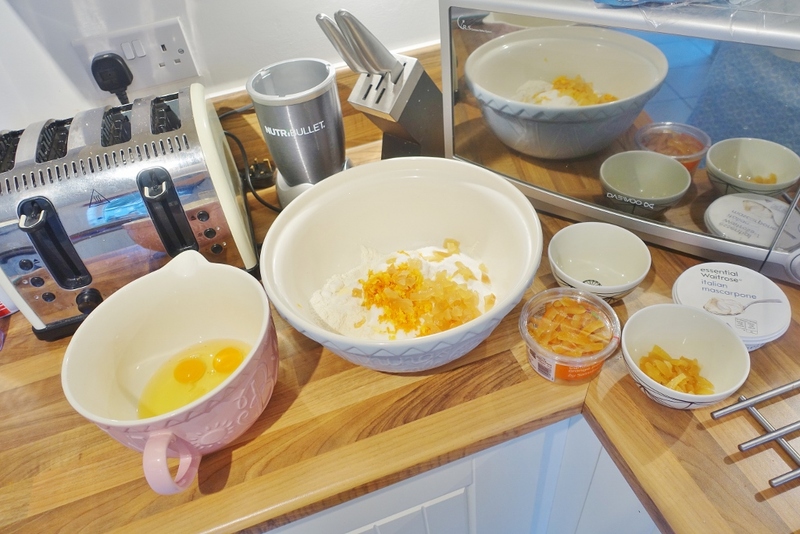 Measure the flour, baking powder, margarine or butter, sugar, eggs and the grated orange zest into a large mixing bowl. 2. Rinse the syrup from 3-4 of the ginger stem bulbs (I bought these in a tin) and then add them to the mixing bowl; this will prevent the ginger from sinking. 3. 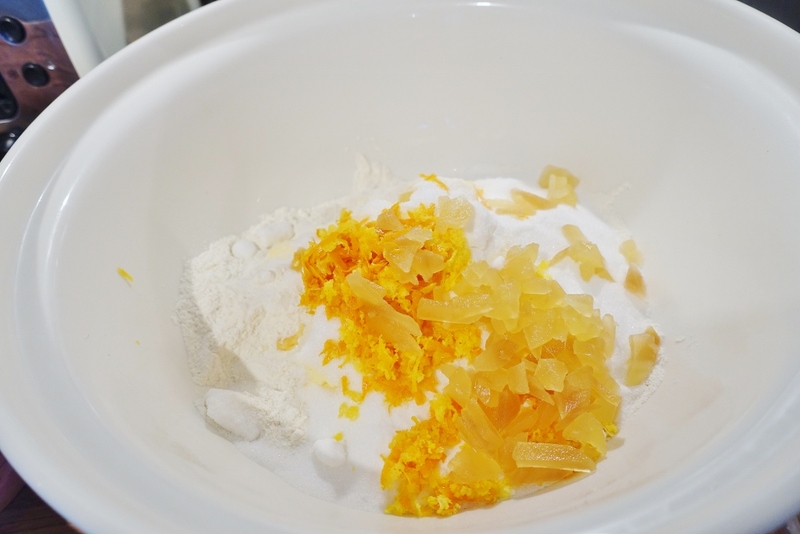 Using an electric hand mixer, mix well until thoroughly blended. 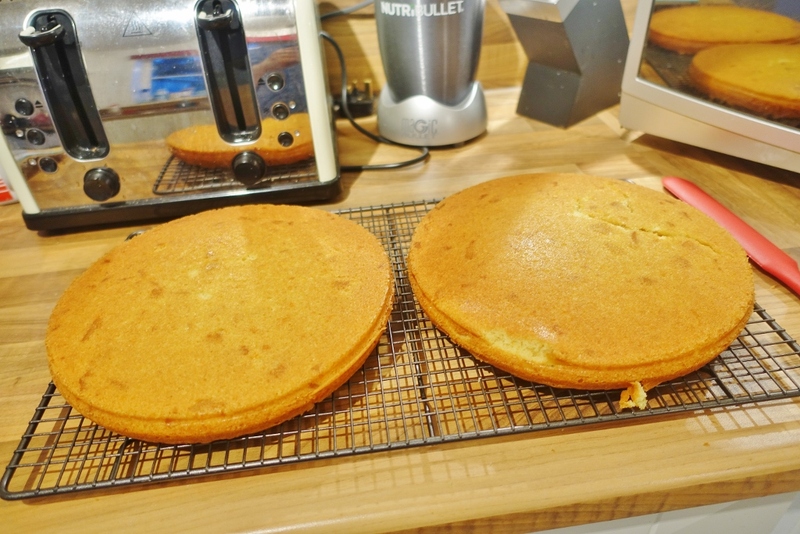 Divide the mixture evenly between the prepared tins and level out. 4. 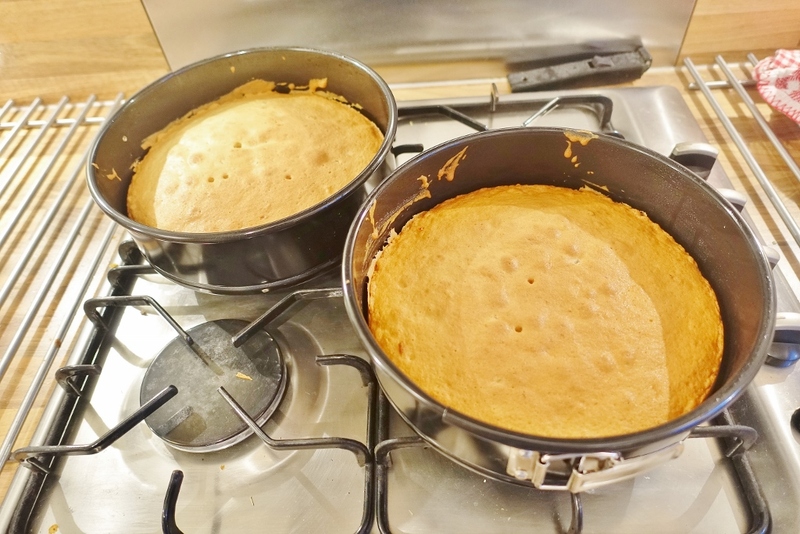 Bake in the centre of the preheated oven for about 20-25 minutes, until golden brown and shrinking away from the sides of the tin. Leave to cool for a few moments then turn out. 5. For the filling / icing, beat the marscapone with 2 tablespoons of the ginger syrup. When the cakes are completely cold, sandwich together with half of this mixture. 6. 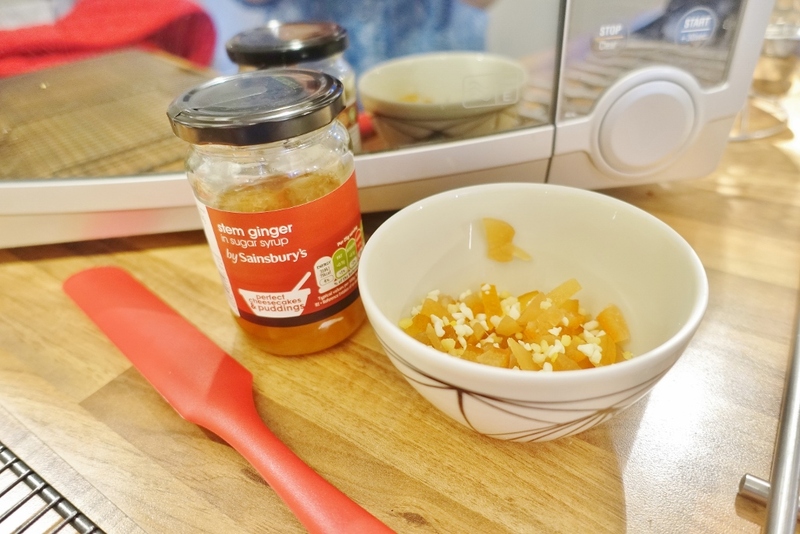 Spread the remainder on top of the cake and sprinkle over the remaining coarsley chopped ginger. 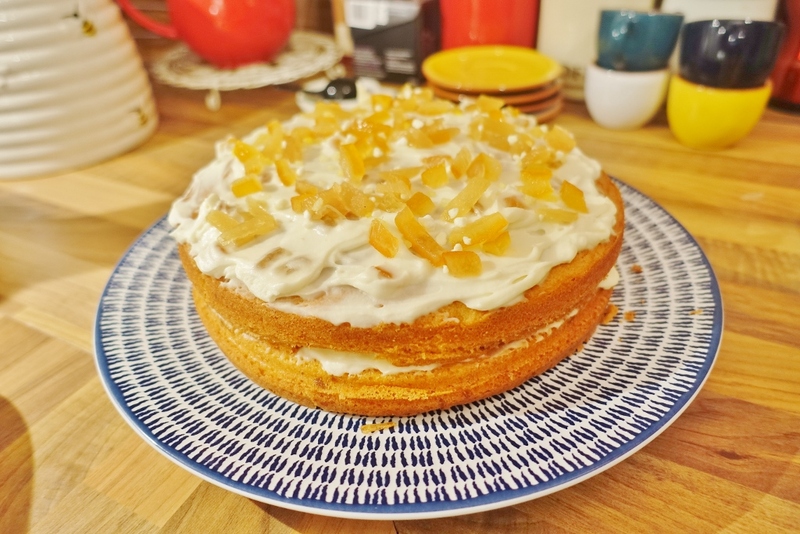 I also added the sugar dried orange pieces here too. 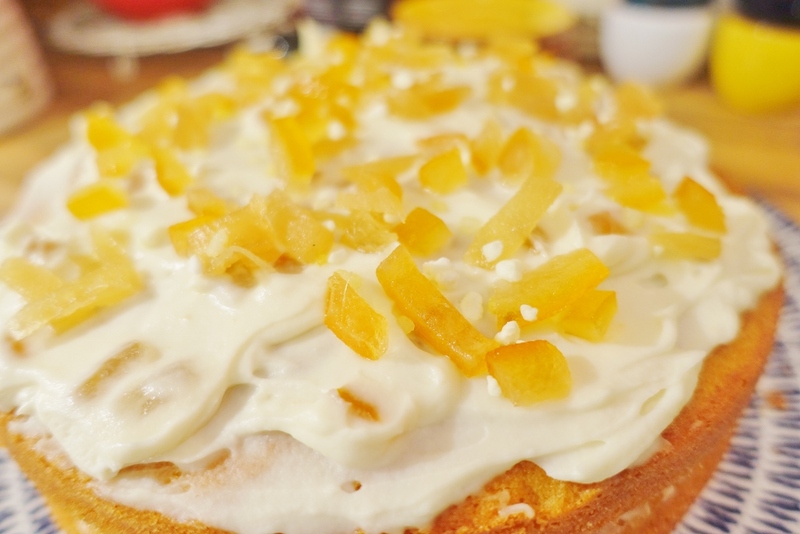 Remember: this is cake is best kept in the fridge because of the icing. 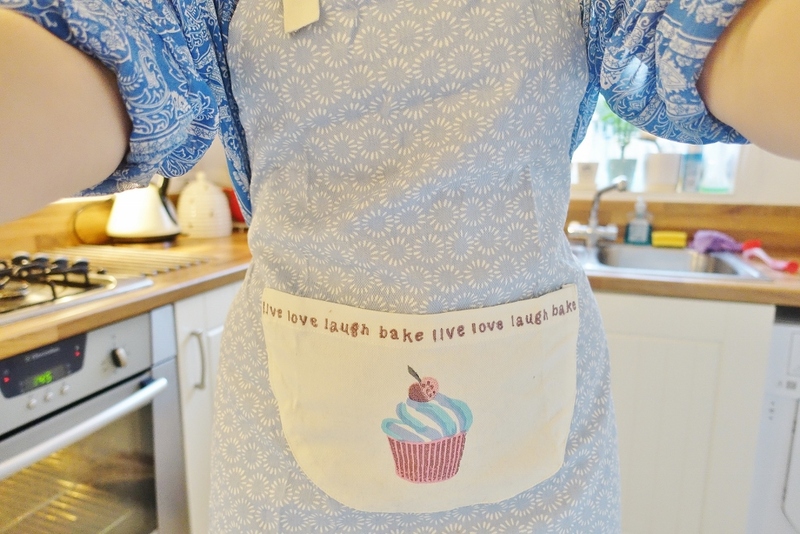 Let me know how you make yours, what others extras would you add to make this recipe your own?